Instaweb specializes in SharePoint Development, Installations, Deployment, Migrations and Management, please feel free to contact us to arrange an obligation free assessment and demo on Microsoft SharePoint and various other cloud solutions that compliment Microsoft SharePoint. Organizations use SharePoint to create websites. You can use it as a secure place to store, organize, share, and access information from almost any device. All you need is a web browser, such as Internet Explorer, Chrome, or Firefox. Want to learn more? The underlying technology for all SharePoint sites. SharePoint Foundation (formerly Windows SharePoint Services) is free for on-premises deployment. 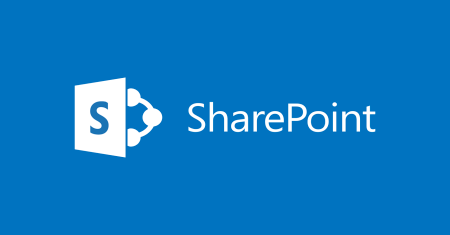 You can use SharePoint Foundation to create many types of sites where you can collaborate on webpages, documents, lists, calendars, and data. Organizations can deploy and manage SharePoint Server on-premises. It includes all the features of SharePoint Foundation. And it offers additional features and capabilities such as Enterprise Content Management, business intelligence, enterprise search, personal sites, and Newsfeed. A free program. Use to build powerful, workflow-enabled solutions. And use to edit external content type for an external data solution based on Business Connectivity Services. A desktop program that you can use to sync an offline version of a team site or a OneDrive for Business library to a folder on your computer.